Explore all of our latest beauty devices from new innovation from Dr Dennis Gross to old favorites from NuFACE. Enjoy up to 24% off T3 flat irons this month, providing you with innovative, at-home salon worthy results! Experience a salon massage at home while contouring and toning your body with the range from ReFa! View the full range of FOREO products, the leading brand in skin care tools. 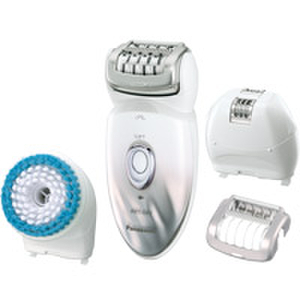 Nuface has award-winning skin care devices that help rejuvenate and improve your appearance. 85% of users experienced improvements in facial contour and 80% of users said their skin felt smoother. In recent years, beauty tools have become hugely popular with more additions introduced to the market each year. Beauty tools allow for convenience and ease when putting together a beauty routine. In the past, anyone looking for skin treatments had to dive into their pocket books and schedule appointments at the dermatologist’s office or the spa. Beauty tools for at-home use have revolutionized the way we treat our skin, offering long-term benefits in easy-to-use devices that dramatically reduce the cost and time needed to achieve a beautiful complexion. 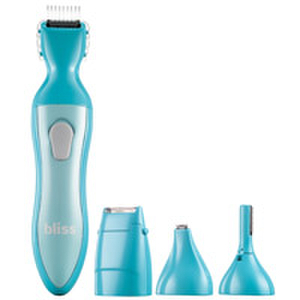 In addition to electronic skin care tools, we also carry an impressive collection of styling tools for the hair. 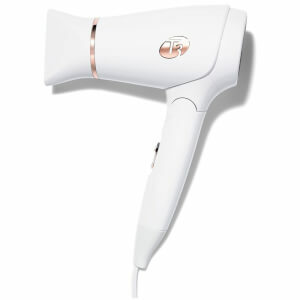 High quality hair dryers remove moisture from each lock faster and with less damage than conventional dryers of the past. Our flat irons put the finishing touches on sleek and smooth hair styles, eliminating frizz and creating a glamorous style that lasts all day. Even brushes have improved over the years with new solutions that stimulate the scalp and leave the hair healthy and shiny. Our collection of beauty tools also includes more practical items such as nail files, eye/lip pencil sharpeners, eyelash curlers, makeup applicators and eyebrow pencil stencils. Even though these under appreciated tools never get much glory, it is often the “little guys” that make all the difference.